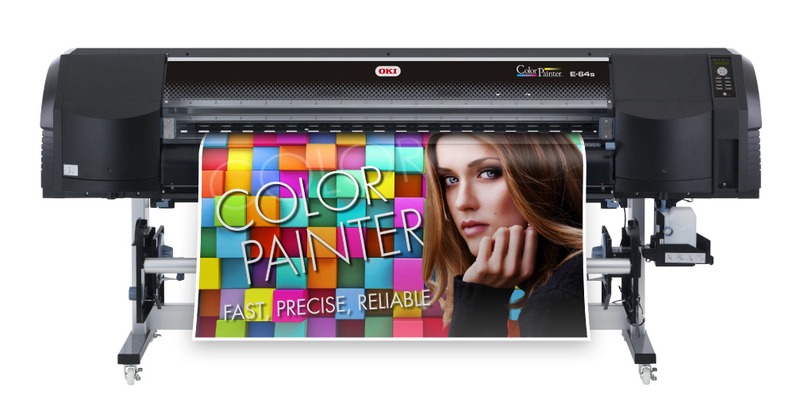 The ColorPainter E-64s is designed for low- to mid-volume sign and graphics print shops seeking premium graphic output from a reliable 64 inch printer at an affordable price. It deliver the color density and glossiness expected for banners, backlit signage, fleet and vehicle graphics, wall and floor graphics, exhibit graphics and more. 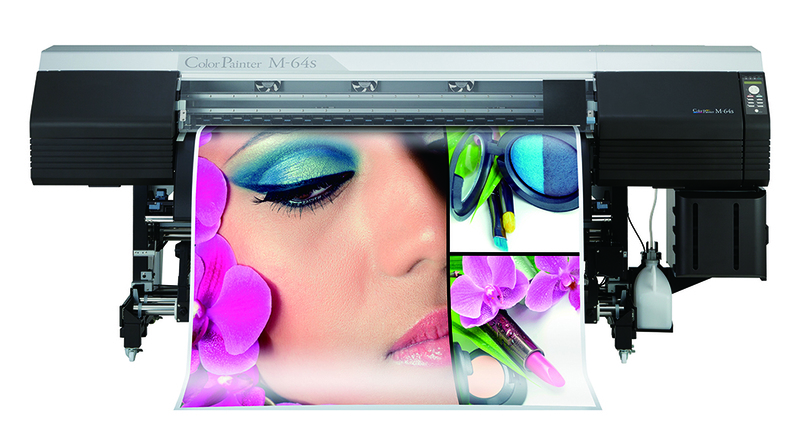 Designed for mid- to high-volume digital print shops, the ColorPainter M-64s printer provides distinct competitive advantages that equate to higher productivity and profits. The robust and easy to use 64 inch high-speed printer features practical production speed, outstanding print quality and color consistency. Revolutionizing the large-format UV flatbed market, the K2-Series systems are available with LED curing lamps and ionic static suppression system as standard in Canada. Featuring Kyocera greyscale print heads, the K2 Series is ideal for high volume printing when you don’t want to give up quality for speed. Now available in Canada with LED curing lamps and ionic static suppression system. The Q5 Series features the latest Ricoh greyscale print heads technology and is available with your choice of CMYK or CMYKlclm configurations plus white ink. CET Color 3200UV roll-roll printer is a dedicated roll printing system specially designed for small and medium-sized enterprises. Equipped with Kyocera greyscale print heads, the 3200UV printer can print in hi-speed as well as high-precision in four to six colors. Coming soon, high-speed 5m roll-roll UV printer. In addition to substantial productivity, the Truepress Jet W3200UV HS comes standard with various features that ensure extremely high image quality in all print modes. With true-quality wide-format printing at up to 1,622 square feet per hour, the Truepress Jet W3200UV HS offers superb flexibility and rapid ROI.